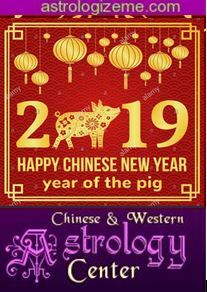 Chinese traditional years do not begin on January 1st, and Chinese trimesters do not coincide with trimesters of the universal (Gregorian) calendar. Below are the dates of the Chinese trimesters during this year and subsequent years. They are necessary for an understanding of the Chinese Yearly Horoscopes herein.